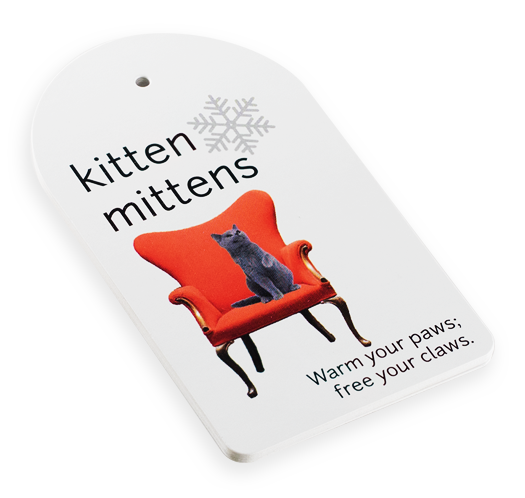 Print hang tags and attach them to any products you are selling. We print on thick 16 pt. matte and glossy paper. Die-cut options are also available. Hang tags are a great way to display information such as price, product style, and are a great promotional tool for your company. We print on thick 16 pt. paper, to give your products a sturdier feel. 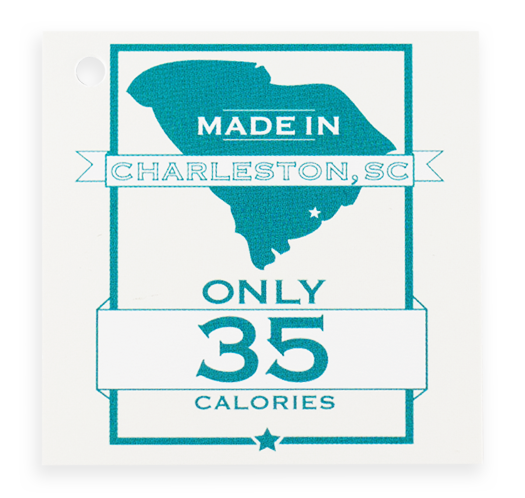 When you want your brand to make a lasting impression with your customers, make sure to print die cut hang tags. Choose from oval, circle, half-circle and leaf shapes.